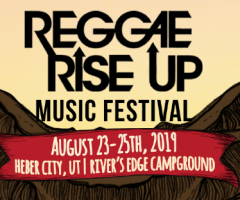 Did someone say beer and reggae? Passafire, Ballyhoo! and Pacific Dub really do know their audience and know how to bring the party in the recent announcement of their 2014 Winter Brewhaha Tour. 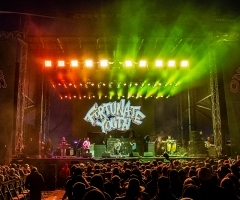 The east coast and west coast mashup will kick off the two month tour January 15, 2014 in Charleston, South Carolina and work their way west, and then back east again, finishing off their tour 39 days later in Kent, Ohio. 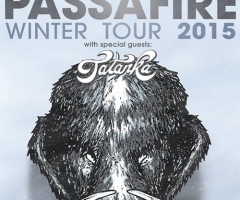 Passafire, known for literally living on the road from touring hundreds of cities a year, recently released their Vines album which has gotten much praise and sat at number one in the Billboard Reggae Charts. Similarly, Pineapple Grenade, a full length studio album along with a single titled Marijuana Laws from Ballyhoo! both dropped in 2013 in much anticipation. 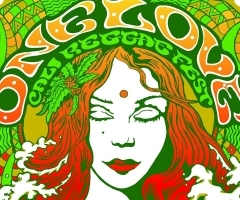 For more information, visit the websites for Passafire, Ballyhoo!, or Pacific Dub.